Show the world you are proud to be a Burnout and look good in the process. 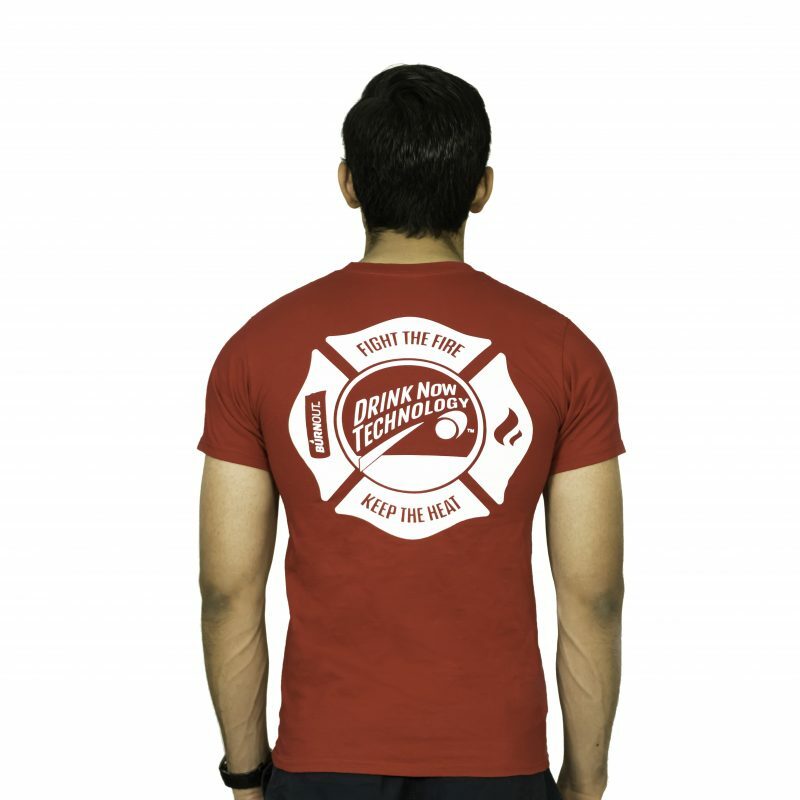 Have you ever looked in the mirror and thought, “Dang, I would look good in a firefighter uniform?” Us too. We aren’t beautiful enough or strong enough as nerdy engineers to pull off the courageously bold firefighter look. So, we made a shirt to make ourselves feel better. 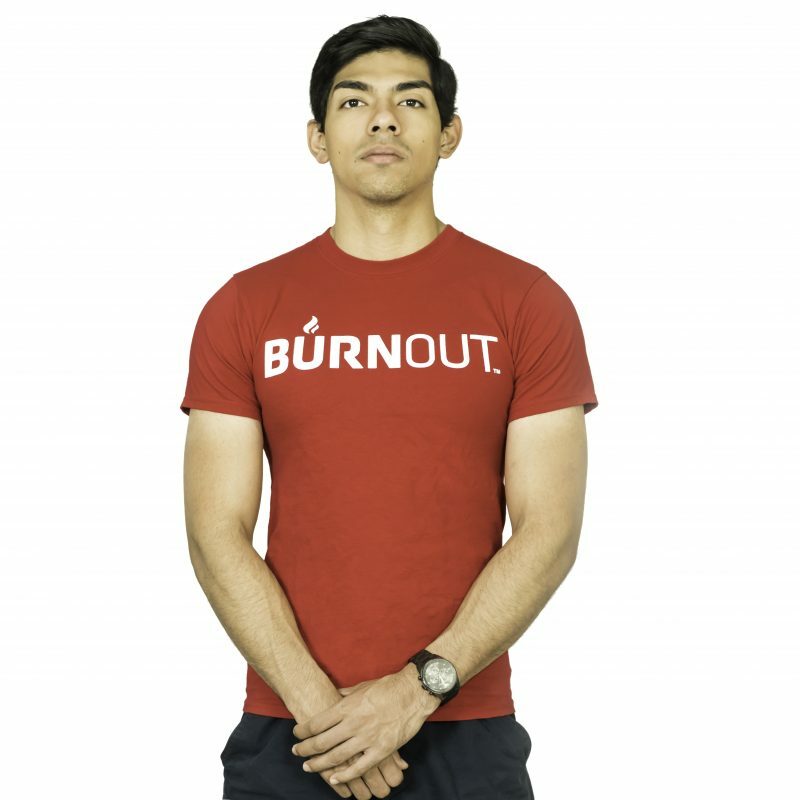 Get a BURNOUT shirt. Wear a BURNOUT shirt. Set the world ablaze with your smoldering new look.